If you suffered through my prior blogs critical of Common Core (here and here), then you know of my strong opposition to Common Core. However, I think many people are not seeing the big picture. The US Department of Education is the problem. Common Core is a symptom of that problem. Do you believe in local control of education or not? What is the purpose of the US Department of Education? As parents, how does the US Department of Education help us? Are they part of the solution or are they part of the problem? Individually, these are all great arguments against Common Core. Collectively, they are damning. Not so coincidentally, these are the same arguments that one would leverage to disband the US Department of Education. 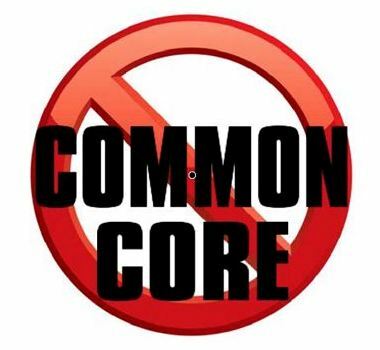 When we stop Common Core, and we will, do you expect the Federal Government to back down regarding nationalizing education? Or do you expect the Federal Government to try and try again? …rhetorical question. Today it is Obama and US Education Secretary Arne Duncan. It won’t matter if the next president is a Democrat or Republican. Federal encroachment on education will never go away unless we abolish the US Department of Education. Why have a US DOE? 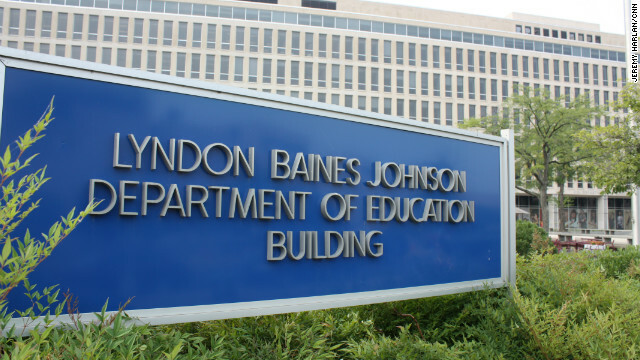 What value does the US Department of Education provide us? Seriously. Can you name one thing? Is there something that the US Department of Education does that we can’t do for ourselves at the state and local levels? This is what the US DOE thinks it does (follow link). I am not impressed. The US did not even have a Department of Education until 1980. Today, its operating budget is $68B with more than 4,000 employees. In 2013, the US DOE swallowed $1,672,000,000 for Salaries and Expenses! Let that sink in. Salaries and Expenses. $1,672,000,000. Billion with a “B”. The next time your school committee can’t find enough money to buy five more computers for the middle school, think about $1,672,000,000. We cannot overstate this. Larger US DOE budgets mean greater capacity for national education control. Submitting to the current funding model, we are giving our money and educational control to the Federal Government. He who pays the piper calls the tune. 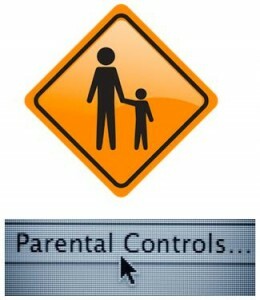 The government, instead of parents, is calling the tune. Government interference to subsidize college tuition has been driving college tuition costs through the roof for many years. Yes, grants & subsidized loans mean that more kids can “afford” what the colleges are charging. But it does not place any burden on the colleges to offer a more affordable education. Colleges charge whatever they want and raise prices every year. And by the way, the value of a college education has been decoupled from the cost. The prices are higher but the quality is lower. This is what happens when the government inserts itself into free market transactions (read: housing bubble, healthcare). The Pell Grant Program consumes $22,000,000,000 per year. And for what? Higher college prices? Thanks a pant load. When the government stops subsidizing colleges we will see colleges start to make tuition concessions. Maybe they will stop spending millions to convert their campuses into four-year all-inclusive resorts. Do you think that that abolishing the US Department of Education is a radical idea? Consider how radical it is to take away our money, skim it through this $68B bureaucracy, and then beg and plead to get our money back so that we can educate our kids with their strings attached. Who is radical now? I have an idea. How about all the States and municipalities keep their tax dollars that would have funded the US Department of Education. Then they decide for themselves how best to spend their money on the education of their kids. Crazy, right? 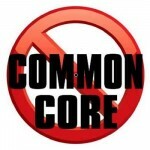 After we stop Common Core, will you join me in abolishing the US Department of Education? This entry was posted in Education, status quo and tagged Common Core, government power, kirk souza, local control, PARCC, Race to the Top, status quo by kirk souza. Bookmark the permalink.